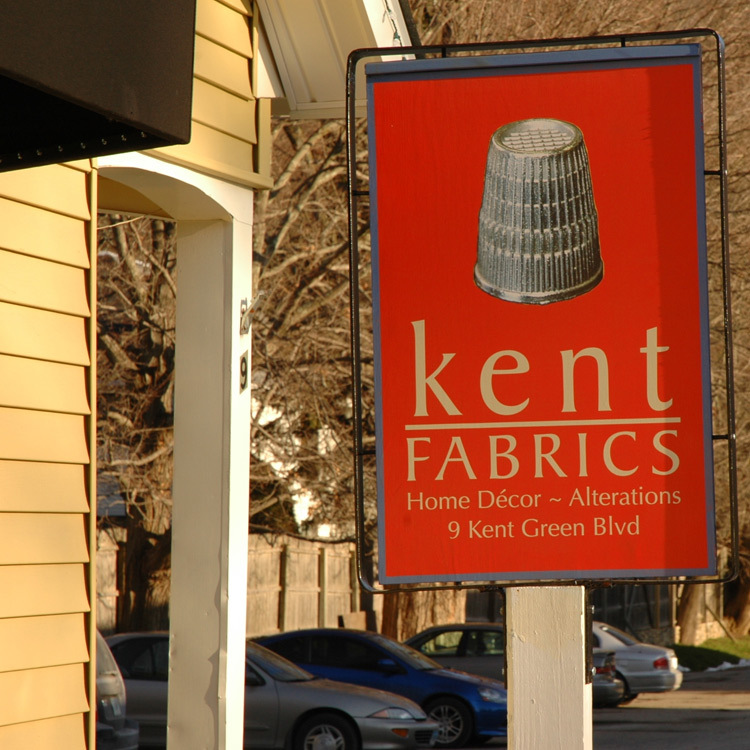 Kent Fabrics at Kent Green proudly offers fine custom draperies and window coverings expertly made at our design studio. We offer a wide selection of stunning fabrics. Alterations and tailoring are also a specialty. Just ask! Ample parking too.